Cryo G-10 Framelock A/O - 3 3/4" closed. 2 3/4" 8Cr13MoV stainless blade with stonewashed finish, dual thumb studs, and flipper. Features SpeedSafe assisted opening. Textured black G-10 front handle, and 410 stainless back handle with stonewashed finish. 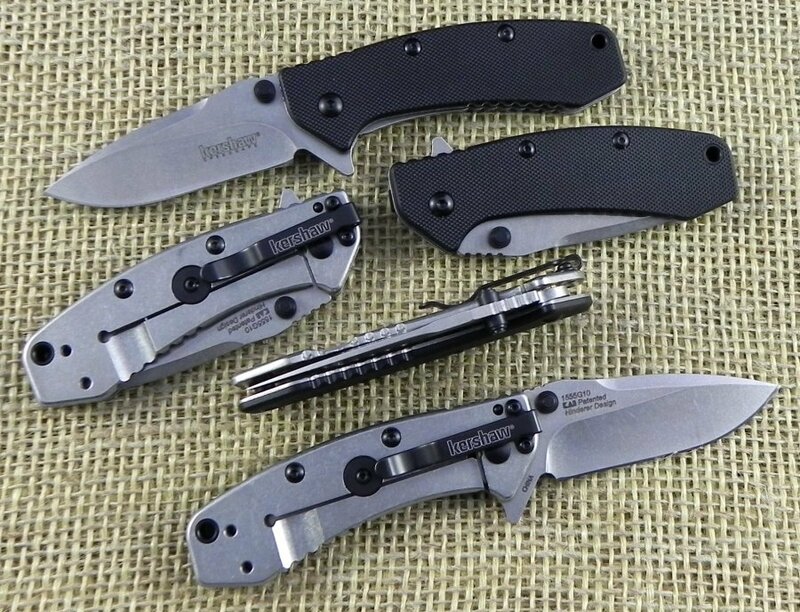 Four-way reversible stainless pocket clip. Designed by Rick Hinderer.